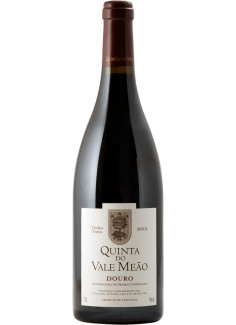 The thing with this rustic beauty is the combination of meaty Syrah-fruit, tension provided by 80+ year old Mourvedre and the charm that only old vine Carignan from poor soils can bring. In our mind, this wine is destined to complement the most intense of autumn casseroles, preferably made from lamb, root veggies and tasty mushrooms. 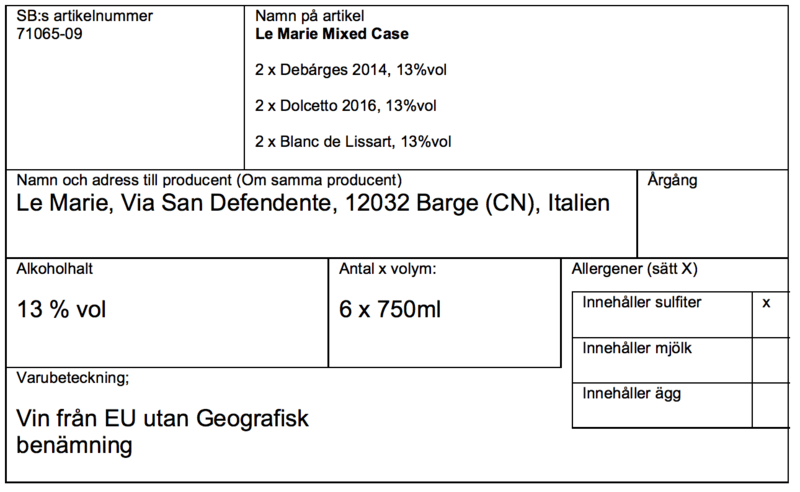 But then in the summer, burgers would be fine too… Also, as it’s Staffan Björck’s favorite wine for any intestine dish, we just had to add it to our portfolio! Whenever we're getting tired of all those super-precise and elegant wines, we constantly find ourselves coming back to this one. 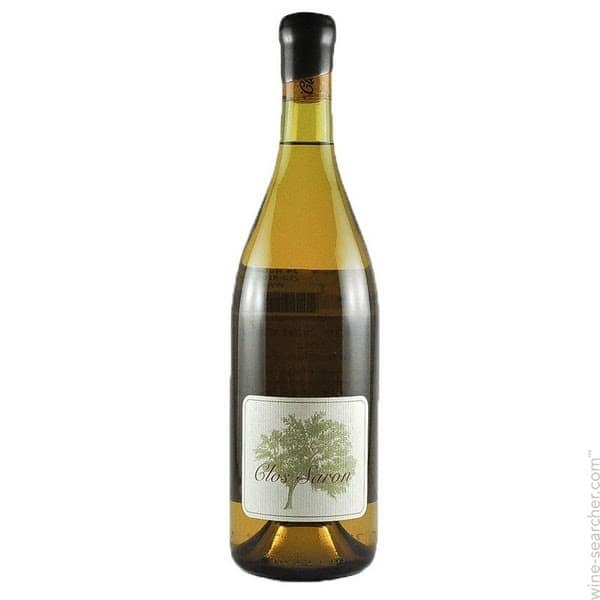 Honest, rich and ripe fruit, highlighted by floral scents; this Roussanne-based white provides great company regardless if you're on your own or in the company of friends. Trassegum Blanc is a clever choice when you need a hearty white wine to complement rich everyday food, made from happy chickens or tasty fish. 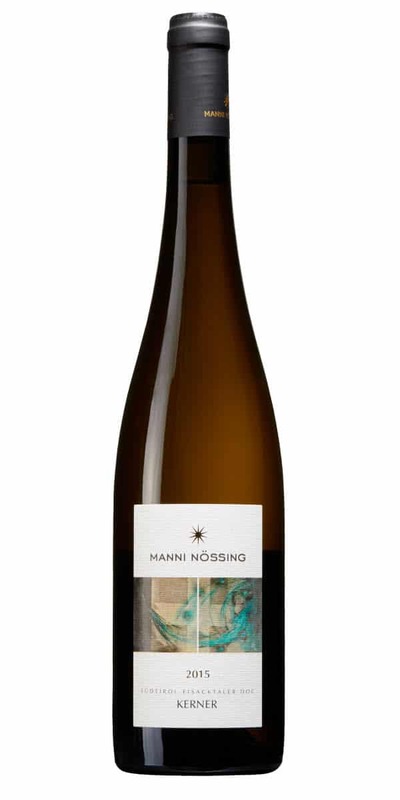 We also enjoy this individually styled wine to party with unhealthy doses of mountainous cheeses; don’t hesitate to ask our cheese nerd Staffan Björk for in-depth advise! 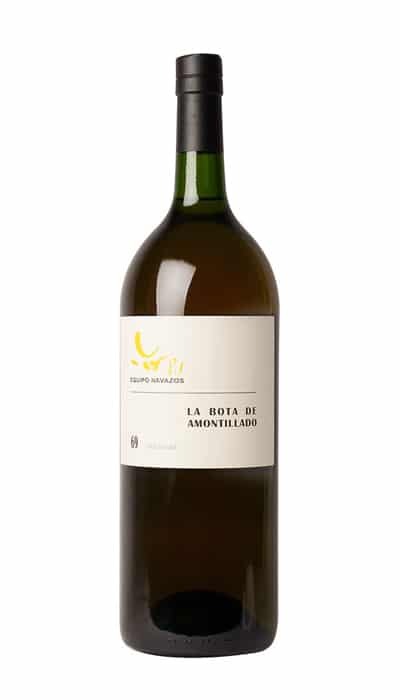 A unique field blend from this historical site, planted to 22 different grape varieties, and most of them are included in this floral, dense and concentrated wine, destined for the long haul. 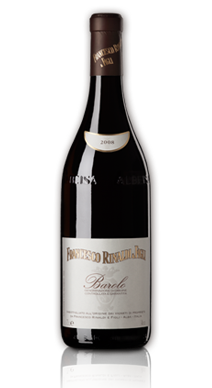 WINE NAME: Rully "La Cree"
WINE NAME: Pernand Vergelesses "Les Combottes"
Cabernet Sauvignon, introduced in Italy via Piemonte in the 1820’s, continues to spread southwards and features in many of Italy’s more cosmopolitan producers’ most cherished wines. 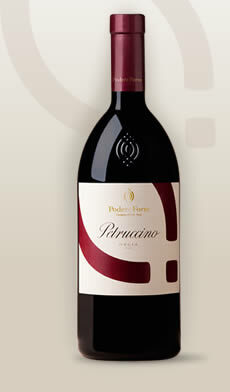 Montecucco is a DOC that borders the famous DOCG of Brunello di Montalcino, and on the other side the Maremma. Soil is sandy and full of clay, with the protection of the ancient and extinct volcano Mt. Amiata that overlooks and protects the vines of the most important regions of Tuscany, Chianti to Montalcino! 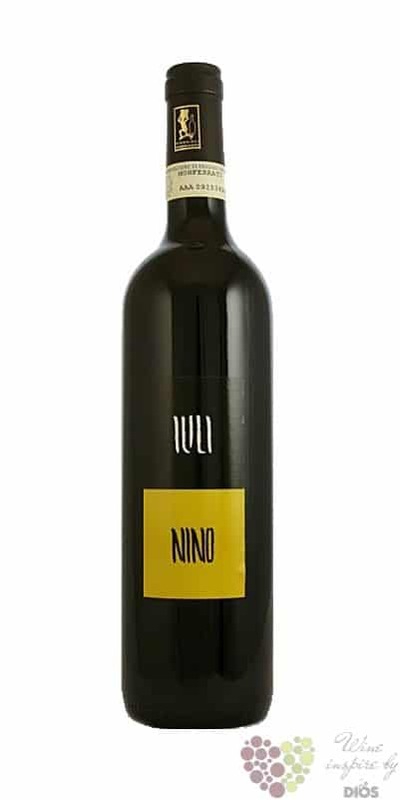 60% Sangiovese, 20% Cabernet Sauvignon and 20% Merlot, fermented in steel, malolactic and ageing in new and used French oak barrels. Aged a total of 2 years in barrel and then an additional 6 months in bottle. 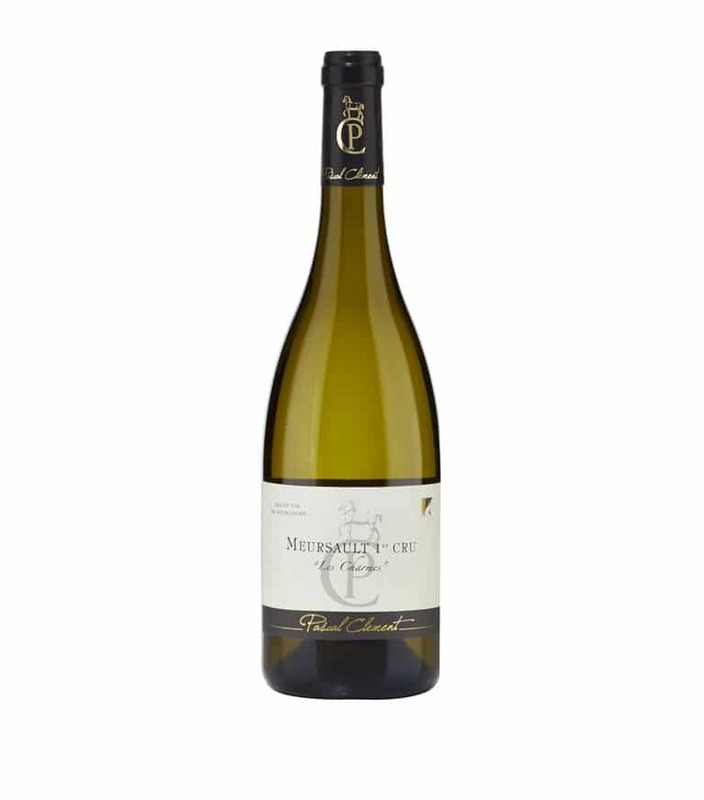 WINE NAME: Meursault 1er Cru "Les Charmes"
The Southern Rhone valley is loaded with wines offering great quality/price-ratios, and this is yet another one! The difference compared to most wines from the area is that the main variety in the blend is Syrah, while most others rely on Grenache. The difference is vital, as Les Cimels Rouge provides a lot more weight and tilts towards a darker fruit spectrum. 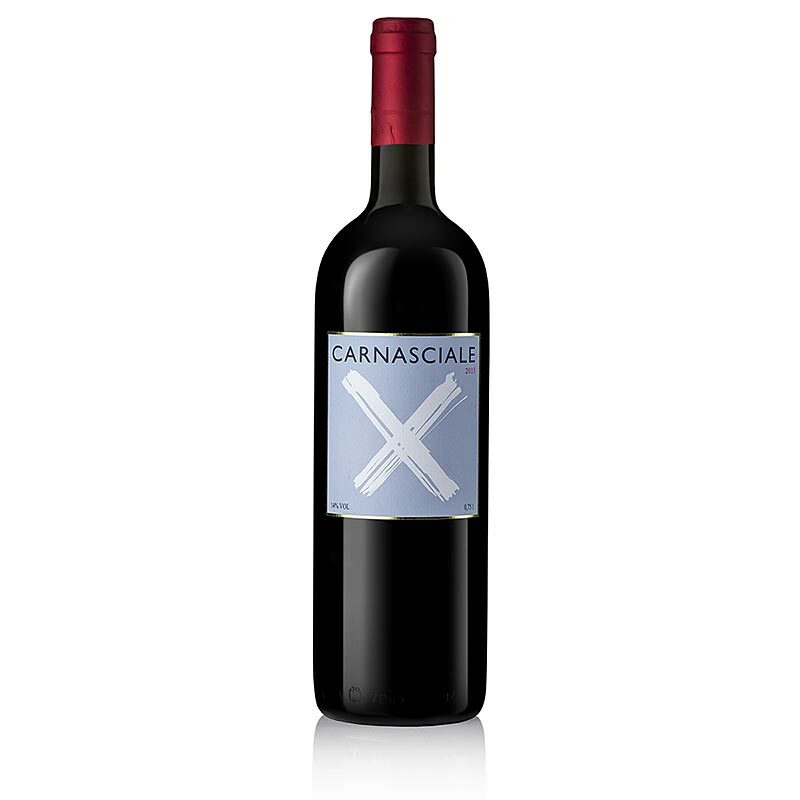 It also carries more tannins than your average Cotes du Rhone, but this is beautifully balanced by the intense fruitiness provided by Carignan grapes fermented using the carbonic maceration technique. 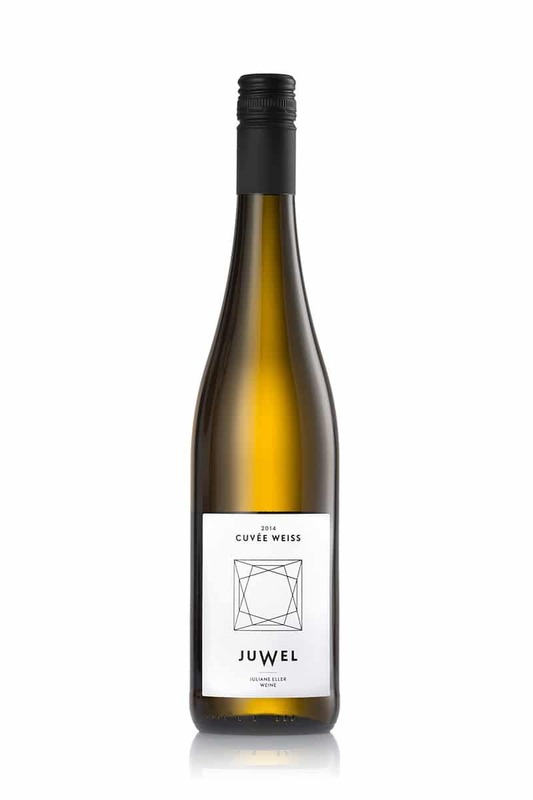 Based on Grenache Blanc with added weight provided by 15% each of Rolle and Roussanne, this is cleverly made as low fermentation temperature provide great aromatics, while limited use of Battonage add density and a a creamy mid-palate texture. 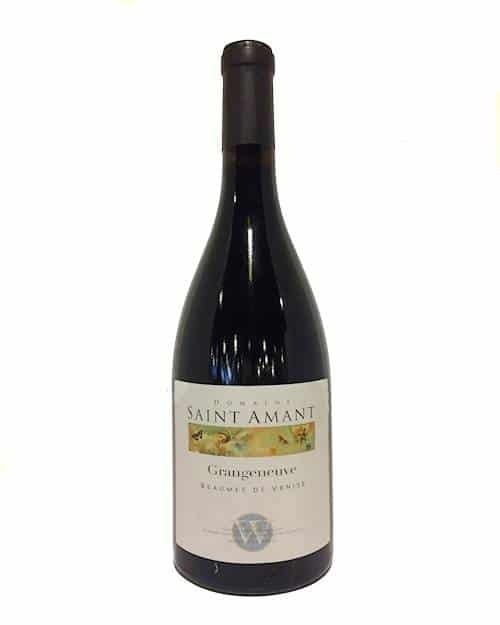 A bargain with a Southern Rhone temperament. 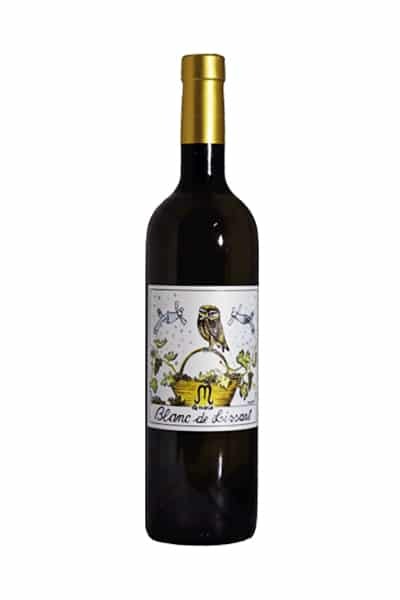 A truly interesting Southern Rhone blend composed of 70% Grenache Blanc, Rolle (Vermentino) and Roussanne, this is generous and pretty hard to resist with its straightforward personality. Yet, the generosity of fruit is also cleverly balanced by texture and a fruity, gently tropical appeal. 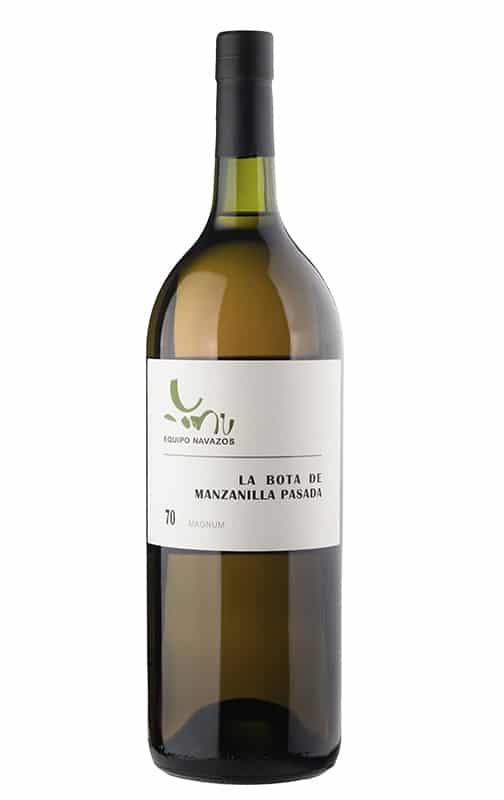 In our opinion, this is the sort of white wine, we’d be happy to find served by the glass at our local weekday restaurant, but we wouldn’t mind it at home either. 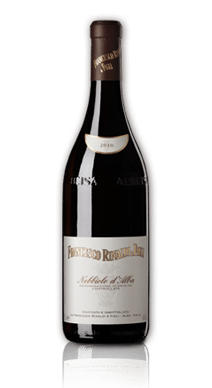 If you're looking for a solid Nebbiolo, look no further! 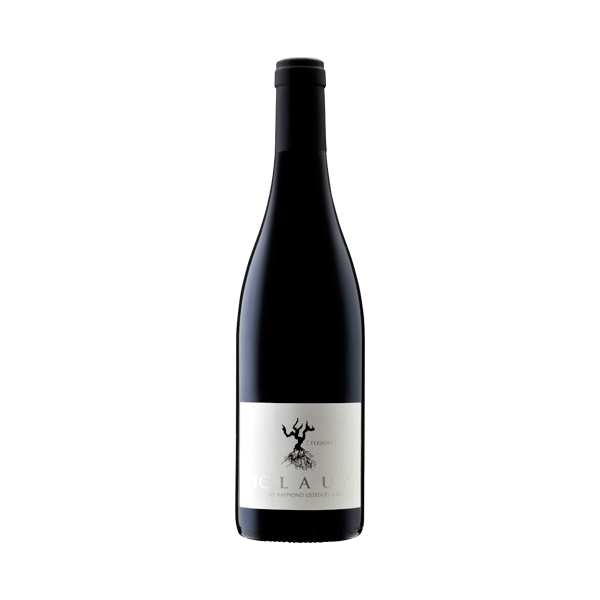 La Ca Növa's entry-level Nebbiolo manages to capture the essence of the variety with a pure fruit expression and personality enough to leave all contenders aside. It's new and its daring. It's 100% Slarina grapes. It doesn't really taste like anything we've ever encountered before. Fabrizio Iuli continues to walk the line. Well done! 90+ year old Mourvedre vines provide immense structure to this old school, rustic and mineral-driven wines, built to age as long as you like. 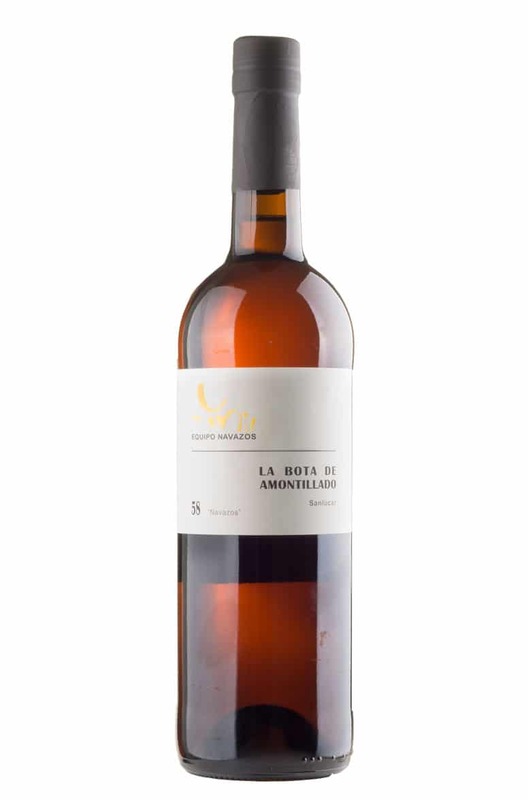 Basically, it's a true Vin de Garde, as they used to make them, and we think it's pretty unique to find similar stuff these days. 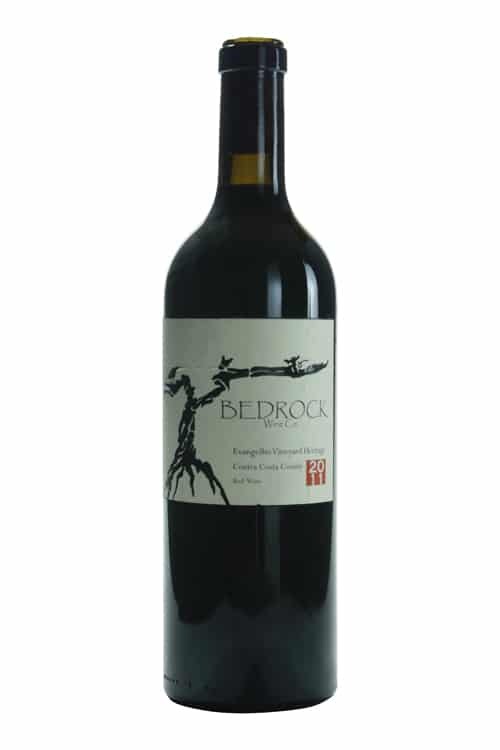 We’re big fans of Mourvedre. 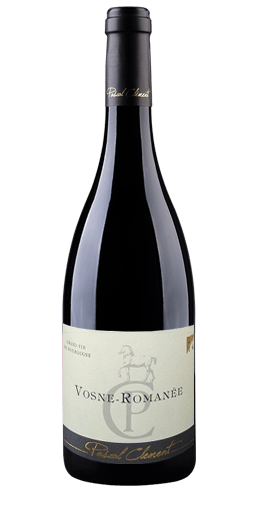 It provides structure to wimpy Chateauneuf-du-Pape wines, tastes like Nebbiolo in Bandol yet is wild and untamed in South Australia, Jumilla and Paso Robles. It you haven’t realized this variety’s diversity yet, you have certainly missed something vital. 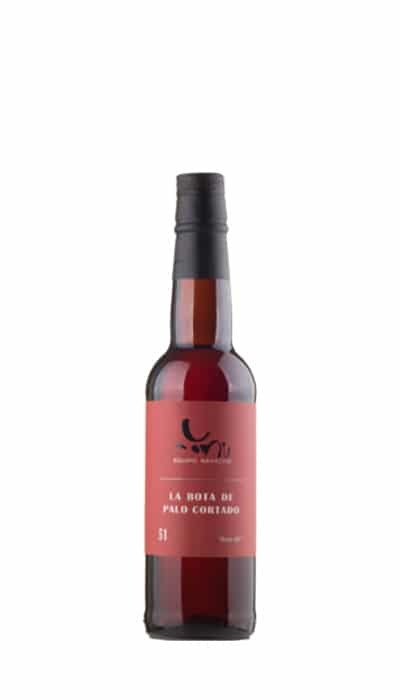 And then, there’s La Bolida from Costières du Nimes; the brainchild of all of them mentioned above. Enough said. This is intensely serious stuff, yet gracious and mineral-laced, but above all it's stamped by Gideon Beinstock's firm belief that Sierra Foothills was the place. He was right! AGED IN: French oak; Tonneau. No new oak. 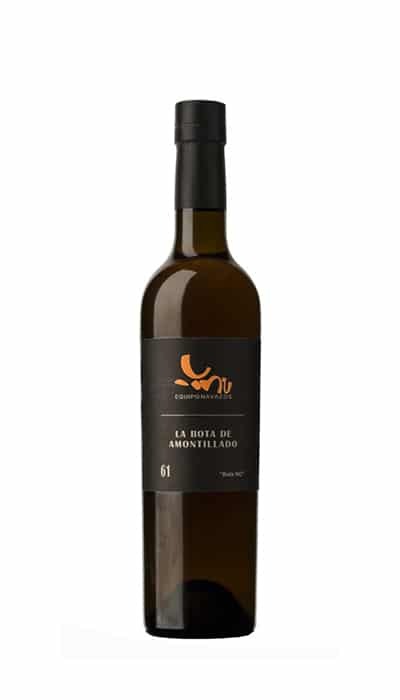 Truly unique wine from Spain's most famous wine region. 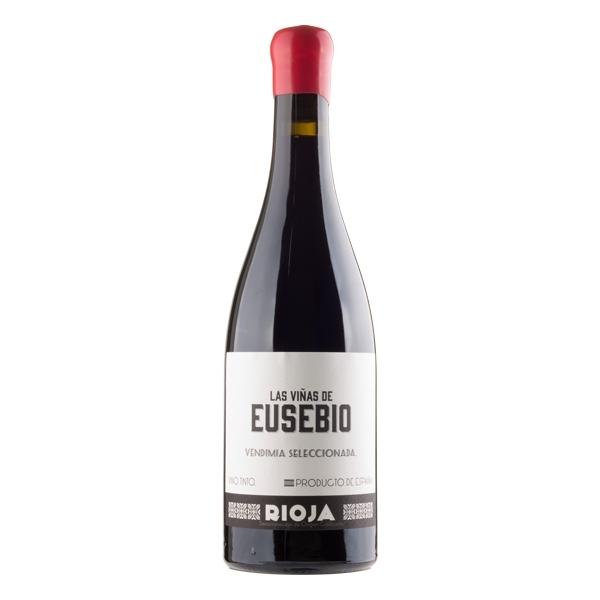 This 50/50 blend of Tempranillo and Garnacha, aged in neutral oak is fruity, racy and finishes with great grip, thanks to plenty of stems in the fermentation tanks. 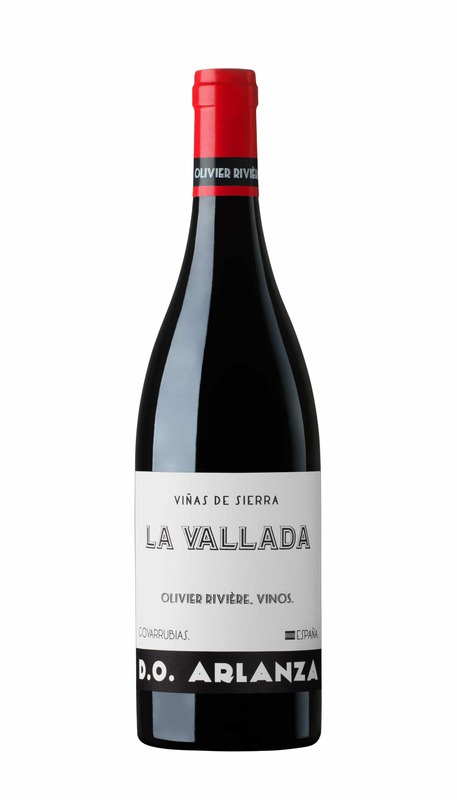 GRAPE VARIETIES: 60 % GRENACHE, 20 % SYRAH, 20 % MOURVÈDRE. 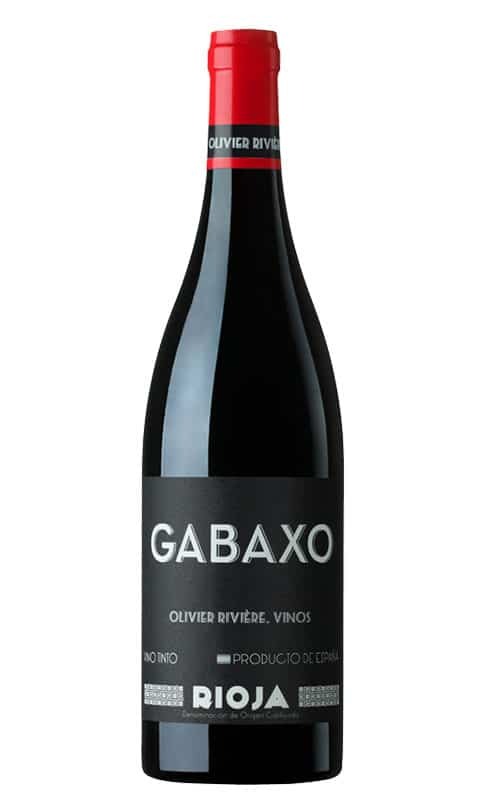 A delightful wine – rich, complex, elegant & vibrant – and one I could drink a lot of. 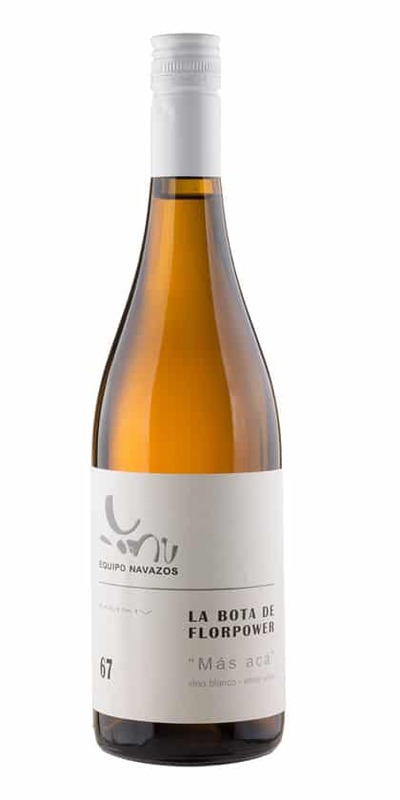 The pleasure starts with complex aromas of white peach, melon, minerals & nuts, before rich flavours of white stone fruits, lemon, slate & a hint of honey fill the mouth. 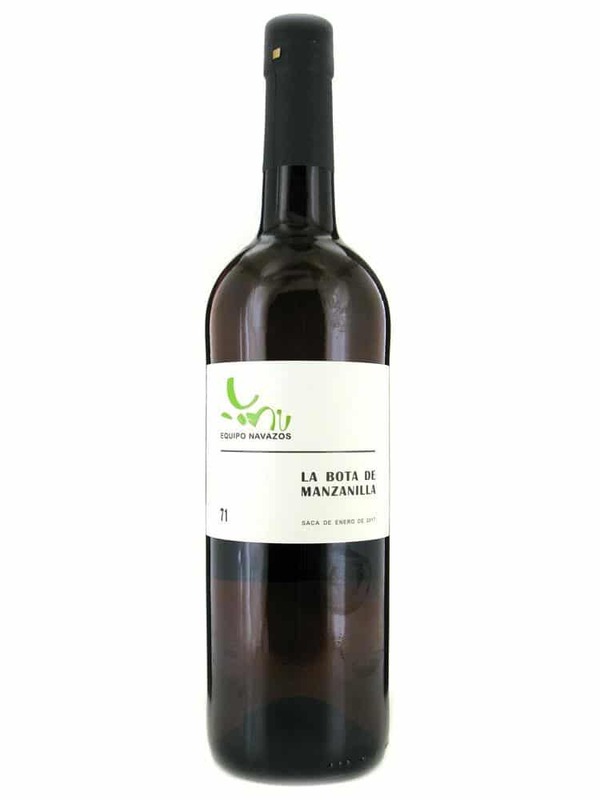 It has a sumptuous, creamy texture but is light on its feet, with zippy acidity keeping things fresh. The enjoyment ends with a long, clean finish. 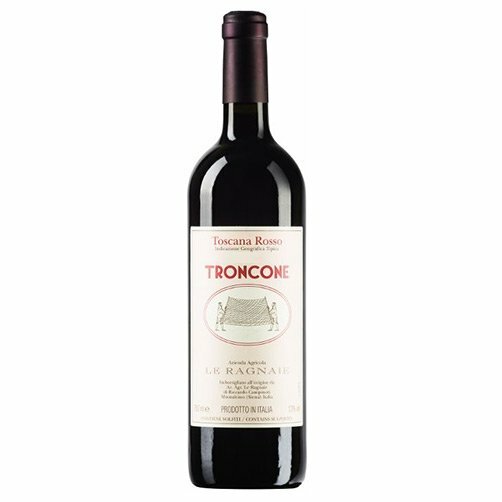 A legendary wine, this Brunello defines the pedigree of the appellation, and represents the epitome of the Sangiovese grape variety. It's rare, it's expensive, but once you've tasted this elixir, we promise you that another fan for life has been born. Madonna delle Grazie represents the top selection at Il Marroneto. It takes it’s name from the address where the estate is located, just outside the walled-in city centre of the picturesque Montalcino village. 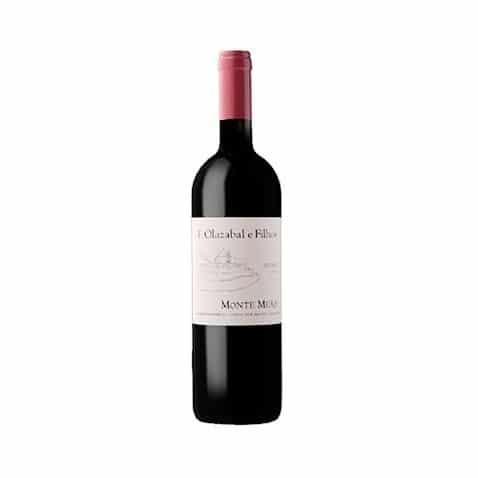 Madonna delle Grazie is the epitome of what Sangiovese is capable of, and it’s constructed for the long haul. Whether you see it as a collectors’ item or just another great wine is entirely up to you, but we prefer the latter. 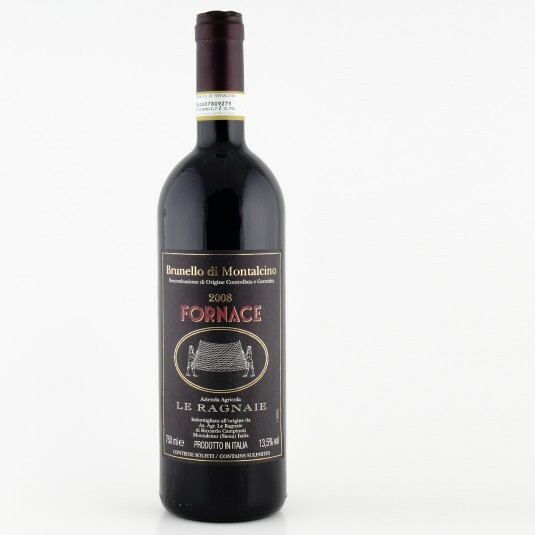 Il Marroneto Brunello di Montalcino ranks amongst the best wines from this famous appellation. 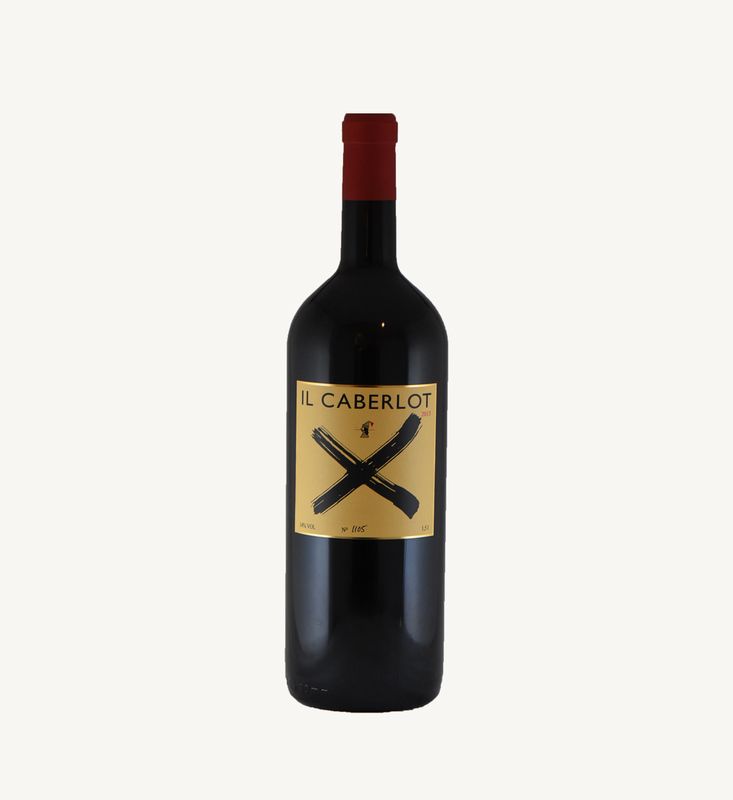 Classic winemaking and meticulous farming create an age worthy and beautifully crafted wine. 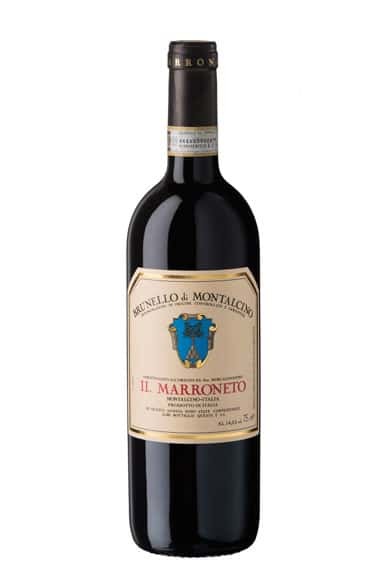 The Brunello from Il Marroneto belongs to the most historic wines from Montalcino. 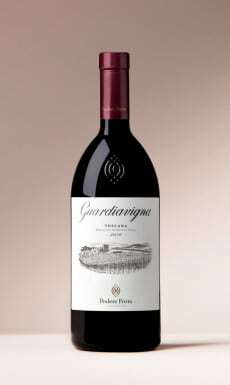 Produced since the early 80’s, this has constantly been one of the leading wines in the appellation. 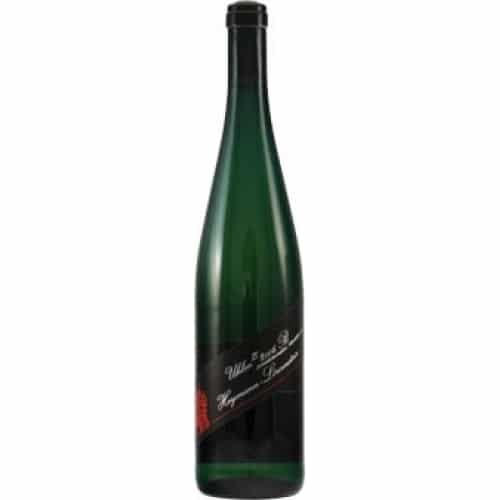 There’s no shortcuts involved in the making of this great wine, only meticulous farming and a careful vinification. 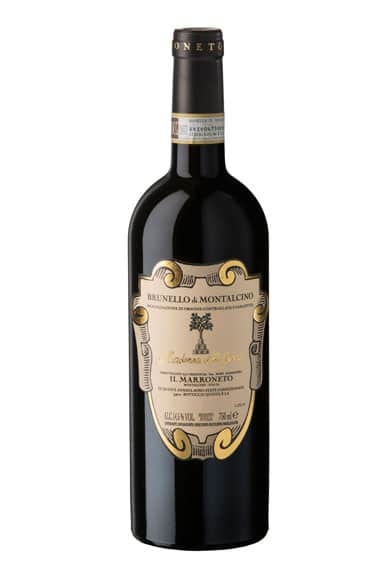 Thanks to the quality of the tannins, Il Marroneto’s Brunello di Montalcino is approachable on release, but to those willing to wait, it’s seriously rewarding. SOIL: sandy, more or less compact, alternating with sandstone at Barolo and Castiglione Falletto, more clayey with some limestone at La Morra. 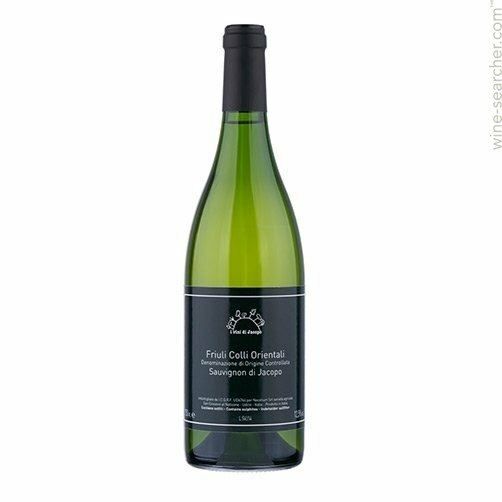 The Collet family produce 1500 bottles annually of this glorious juice, made mostly from old vine Chardonnay grapes with an addition of Pinot Noir. Barrel aging, blocked MF and smart Dosage treatment is the winning recipe here.